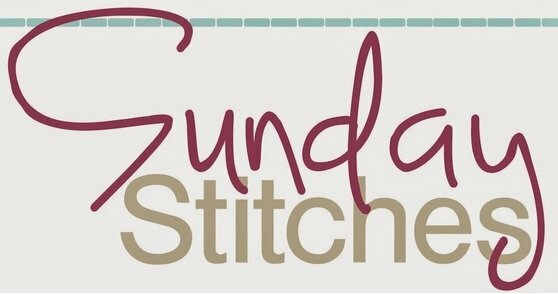 Join us on a Sunday afternoon in a new program of sharing - projects, ideas, helpful hints. Let's inspire, motivate and teach each other as a community of quilters. Whether you're starting something new or finishing up one of 'those' projects, let's spend some time together.